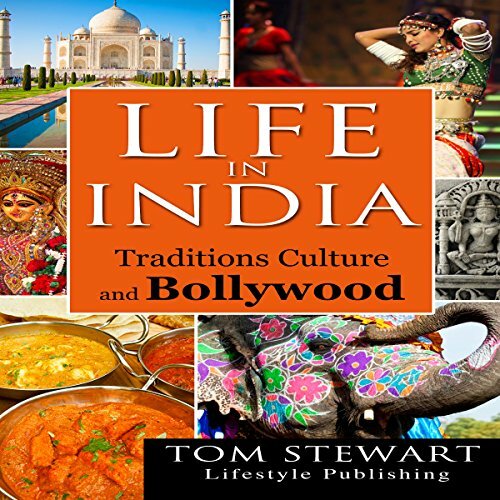 This is a complete guide for all ages of listeners out there who wish to know more about the glorious life in India, from its traditions to culture and even sacred acts that most of us never knew about! Have you ever looked deeper into the nitty gritty details of a certain or specific tradition? The history behind all the Indian myths? This is exactly what you'll be hearing about, and, soon enough, you'll be so engrossed in the book that you'll just want to keep listening. We'll be unveiling multiple unknown facts about Indian traditions that were thought to be true only in folktales.